Matt-You're Undead to Me. made Von me :). 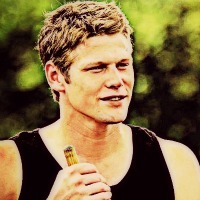 Images in the Vampire Diaries – Fernsehserie club tagged: the vampire diaries season 1 you're undead to me matt donovan.